Meet Eli. His big blue eyes, perfect ivory skin, and little baby rolls just won me over! 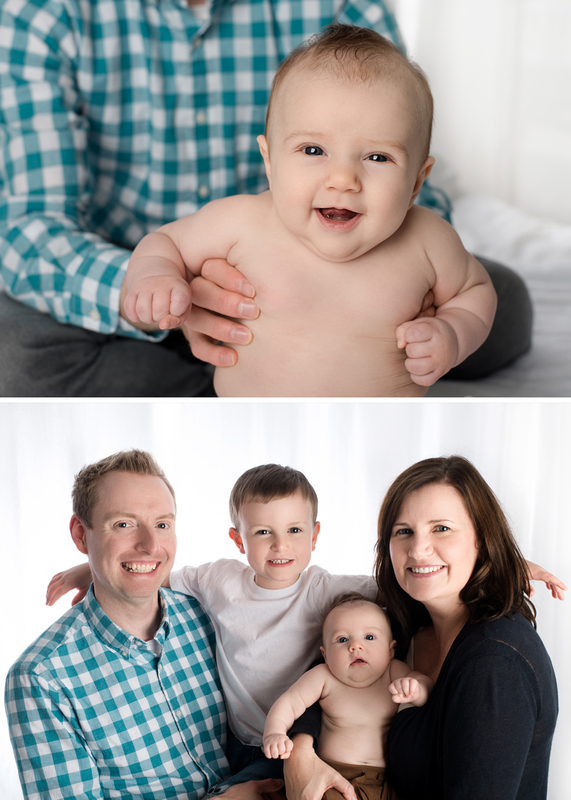 Photographing a 3 month old was a nice change from the usual newborns. 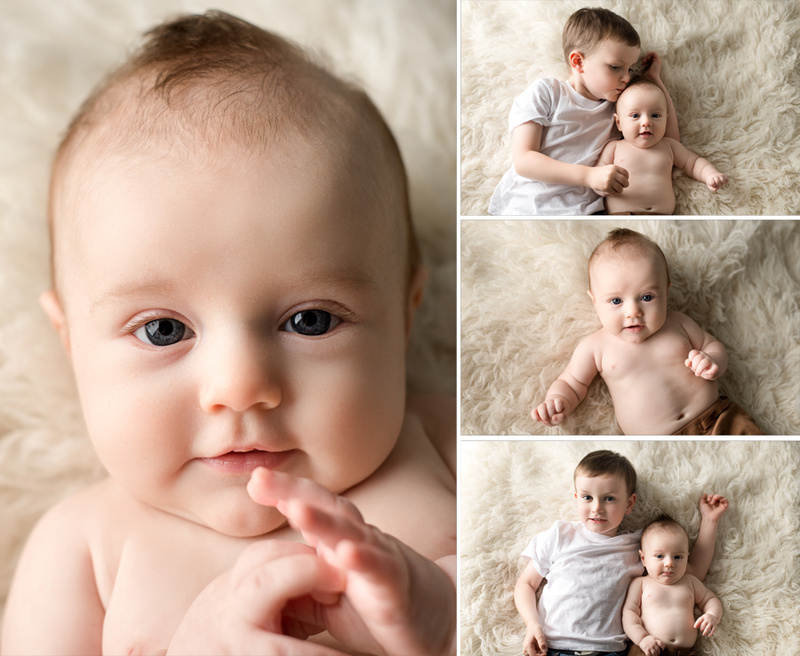 Eli had many cute facial expressions to show off for the camera, and he even had a little nap during his milestone session where I could capture those newborn like poses.